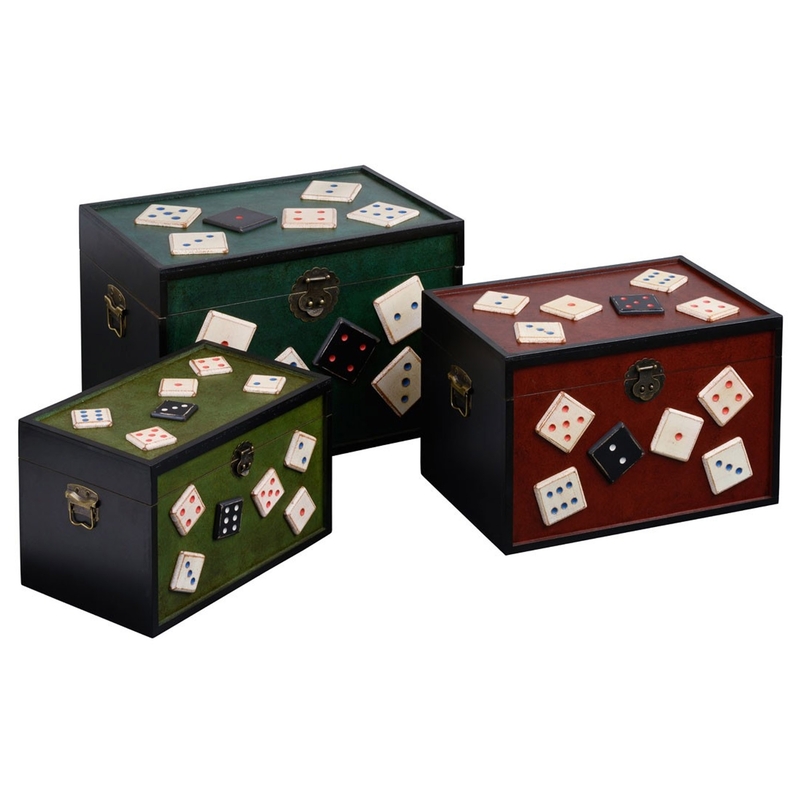 Add some variation to your home by introducing this magnificent Set Of 3 Retro Storage Trunks. They have a magnificent design which all consist of a different size and colour, given a variation of retro dice pieces to make them stand out and be sure to impress. These storage trunks not only look magnificent, but they're also very practical.